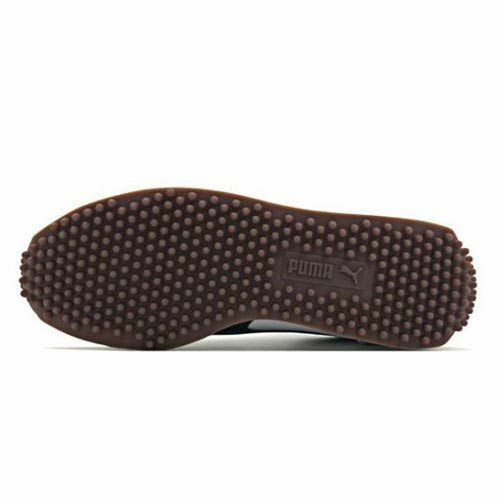 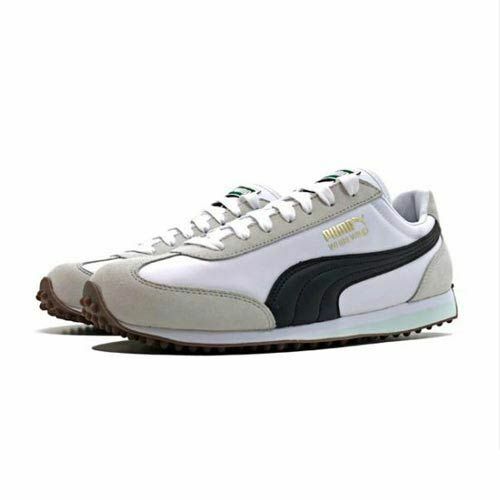 Puma Whirlwind Classic, you’ll be totally in style! 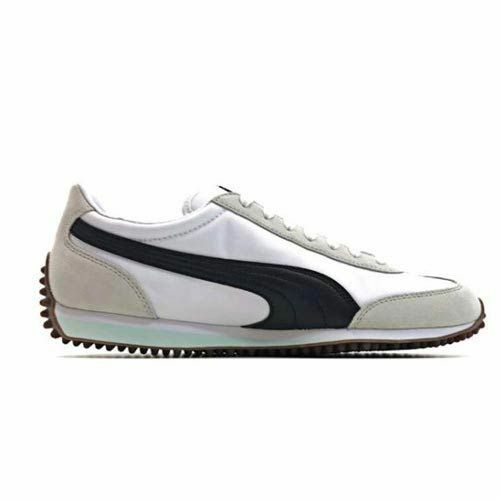 This classic ’80s runner was an instant hit when first introduced with distinct features such as the aggressive lug outsole pattern and classic nylon/suede upper. 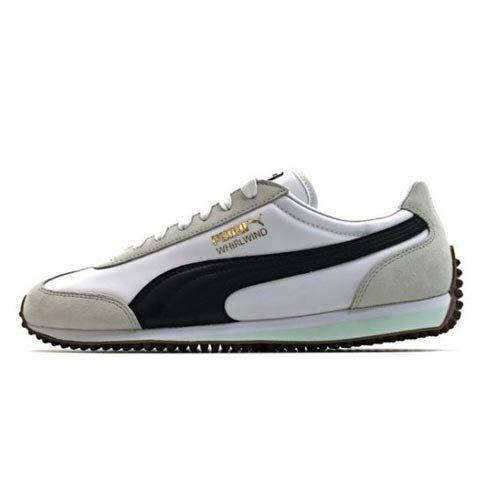 Relive the ’80s with the PUMA Archive Whirlwind Classic.